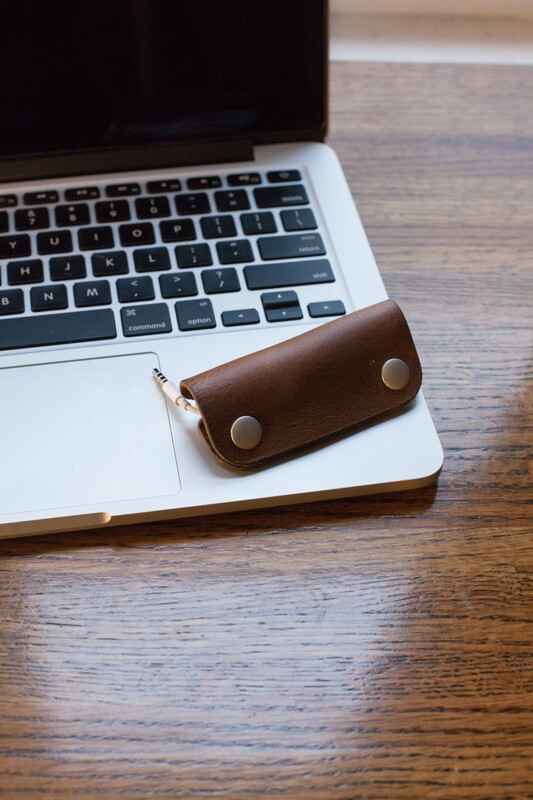 When Erin discovered Anne Steensgaard's CatchMe keyholder online, she became instantly obsessed. 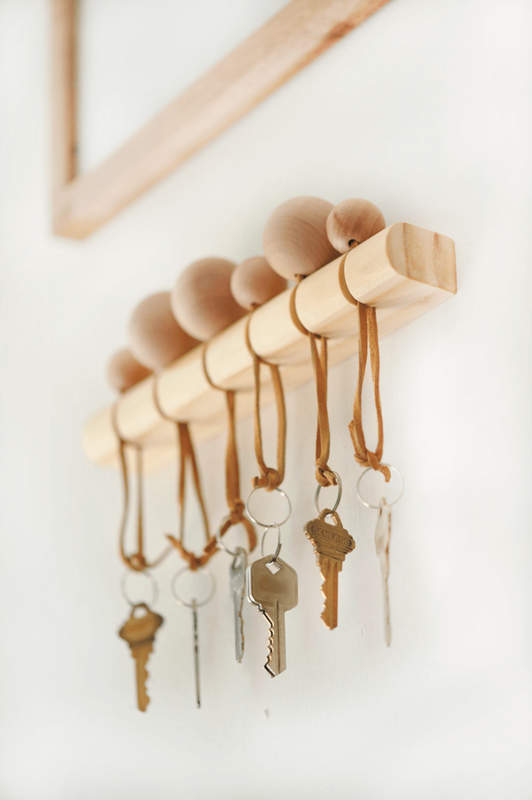 Functional, beautiful, and full of organic textures and charm. Unfortunately, the piece is only sold in Boila stores, which are all located in Denmark or Sweden. 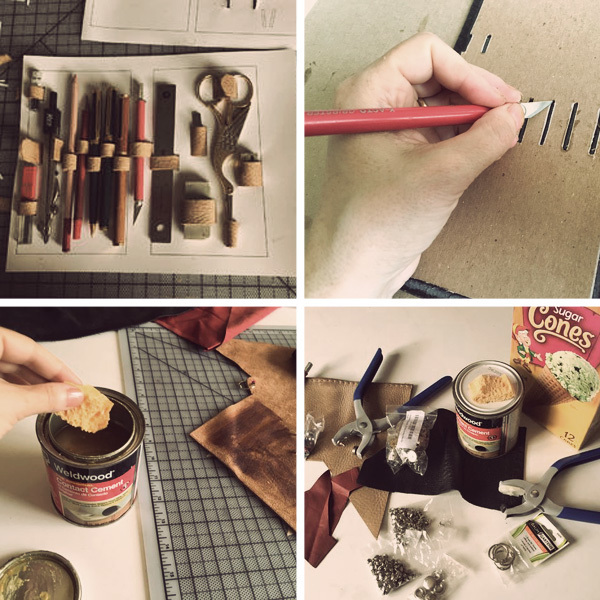 Did you know you can make your own sketch and shop journals with just the materials you have on your shelf? Now you can scrap those yellow pads for something a lot more classy. Note to the wise: a box usually isn't enough. Many tools in the shop need a bit more protection. When tools get neglected, edges get dull and things get lost. A tool roll is a simple way to keep those small collections of specialty tools in top shape and exactly where they should to be when you need them. 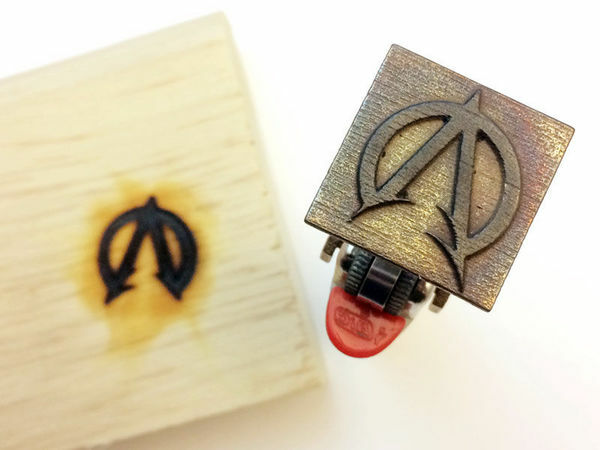 Here's a simple way to make your own. My highschool workshop teacher had a saying that's always stuck with me: Keep you edges sharp and your powder dry. While I don't pay much attention to the dryness of my powder these days, I take a lot of interest in my tools. 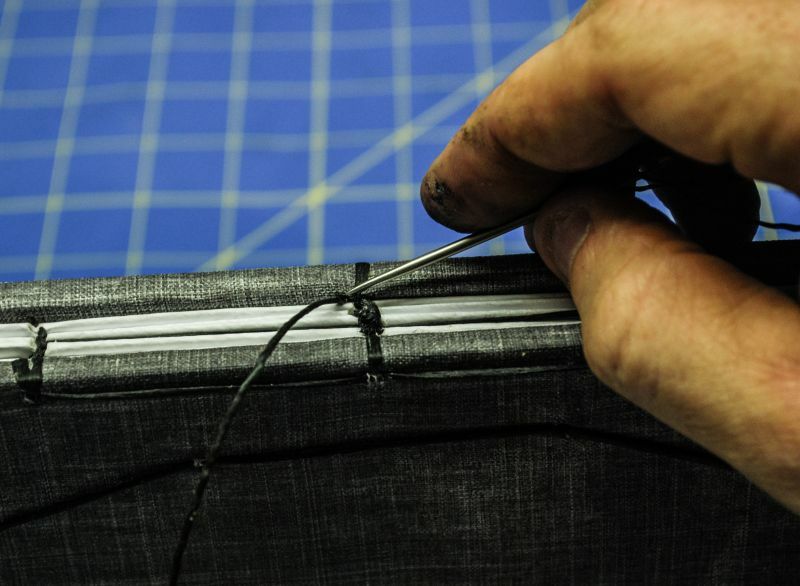 Sharp edges are safer, more precise, less frustrating, and just a lot more fun to work with. Here is one of my secrets to keeping them cutting at their best. I'm not saying you need an exceptional journal to become the next Hemmingway, but I'm pretty sure you'll be more inspired writing in something you love. For those of you who have already made the switch to wireless earbuds (thanks Apple), tangled cords aren’t really an issue you have to deal with any more. But, if your like me and carry around "old school" wired earbuds in your pocket, you understand the wad of knots you pull out every time you go digging. And, though some may appreciate the eternal struggle (and contemporary art sculpture?) it really doesn’t have to be that way. 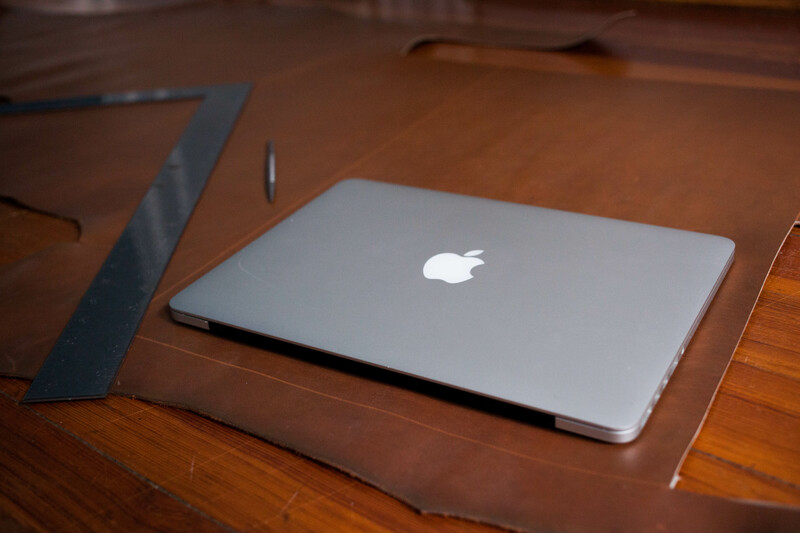 The best part of investing in quality leather goods is how well they age. But how your leather ages really depends on how well you treat it. Treat them poorly and they’ll fall apart, but if you’re sure to take care of them and give them a quick clean up about every 6 months, not only will they age beautifully, they’ll also last you a life time. But before we jump in and talk about the right way to care for your leather goods, it’s important to know a few basic things about leather. 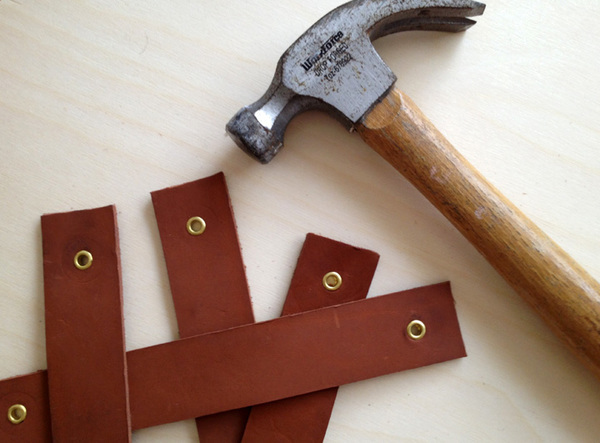 I've always been a big fan of the leather roll for personal tools, so it wasn't a big leap to for me to fall in love with this DIY Leather Roll Wallet from Shauna Wightman. 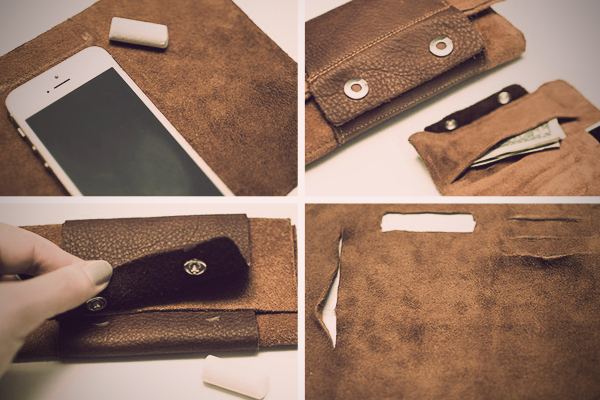 It's got room for all your cards and cash, plus it's meant to be able to hold your phone as well. 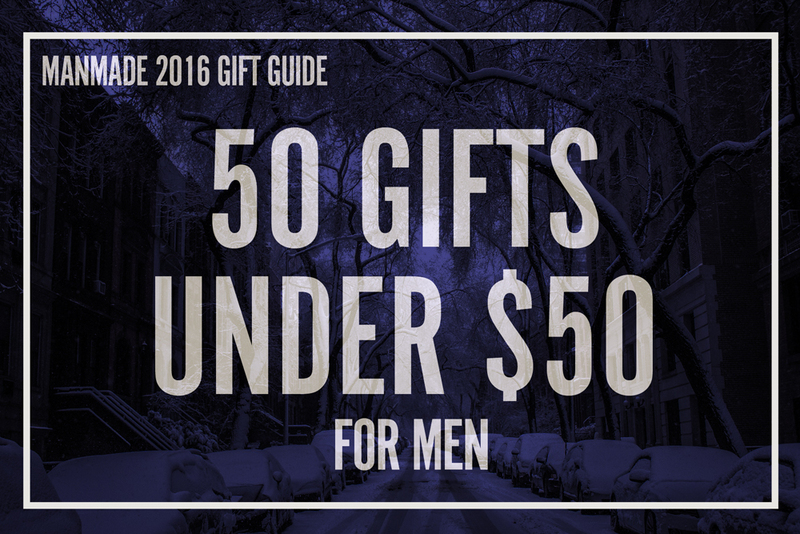 NOW is the time to start making those DIY gifts you want to give your loved ones this year. I have a bad habit of usually waiting until Christmas decorations start flooding my visual field before I remember that I want to make a bunch of DIY gifts each year, and by that time it's often too late to start working on the good ones. 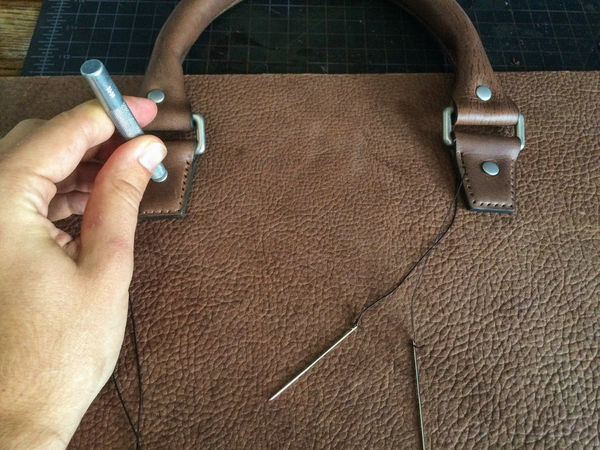 So don't make my same mistakes, get going no this DIY Leather Lunch Tote today! 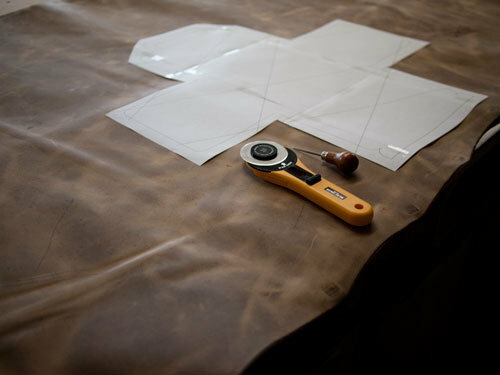 Working with leather only needs to be as complicated as you want it to be. 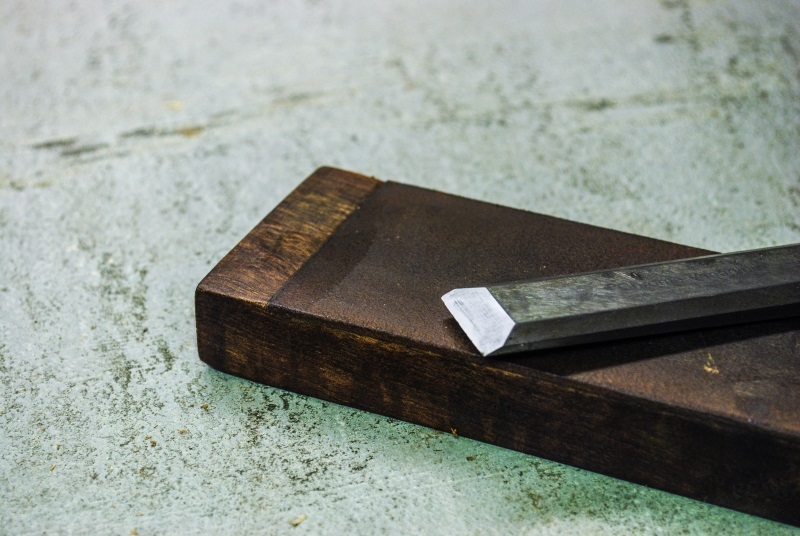 You can go deep, and get involved in stitching ponies, floral stamps, and swivel knives, or you can keep things simple with straightforward shapes and basic tools. All of our technological innovations surprisingly have yet to render the briefcase or backpack obsolete. Even as an actor who ostensibly doesn’t need anything when I get to set, I end up carrying one with books and odds and ends and who knows what. In fact most men I know have decided for themselves where their allegiances lie: whether with the satchel/bookbag, the briefcase, or the backpack (pro tip: if you’re out of college and not distance bike-riding, try to avoid the backpack). One of the most distinctive features on a piece of furniture are the drawer pulls. Try something different with a leather pull to really make an impression. 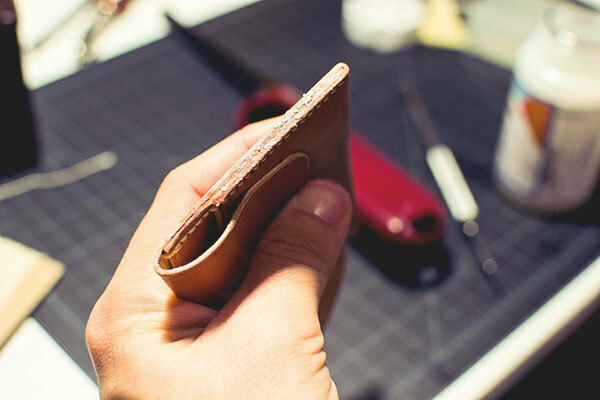 If you've ever thought about making a leather wallet, but haven't for whatever reason, then here is the place to start. With a couple tools and about $10 in leather you'll lay the groundwork for greater leather-working projects and emerge with a stylish and minimalist wallet to boot. 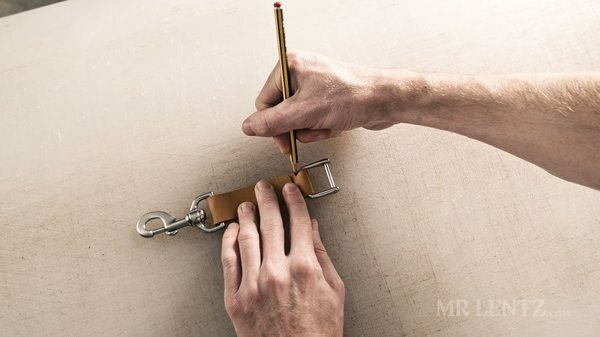 Mr. Lentz - the "modern cowboy of the creative revolution" - has created a very cool DIY project with very detailed steps to make a customized leather belt. The notion of a DIY hanging pot is nothing extraordinary - just do a Pinterest search and you'll find hundreds...maybe thousands.